Happy post-Polar Vortex and February, Foodies! By this time each winter, the cold has set into our bones and we’re craving all things warm. Fuzzy socks, electric blankets, hot cocoa, fireplaces…and most importantly, FOOD. There’s a big game this weekend so if you’re still menu planning, or hosting a post-game celebration next week, check out our guide to New England football eats. If you’re just de-thawing from the Polar Vortex that swept the county, nothing warms you up and reminds you that summer isn’t too far away like a steaming bowl of New England clam chowder. New England knows how to warm your belly and heart with some of our local favorites so there are plenty choices to stock your pantry with! 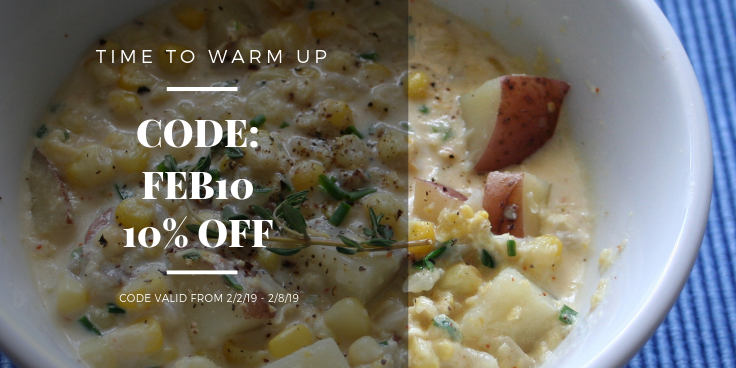 This week’s code FEB10 saves you 10% on your order between February 2 and 8. Use this coupon code at check out to apply to your order. 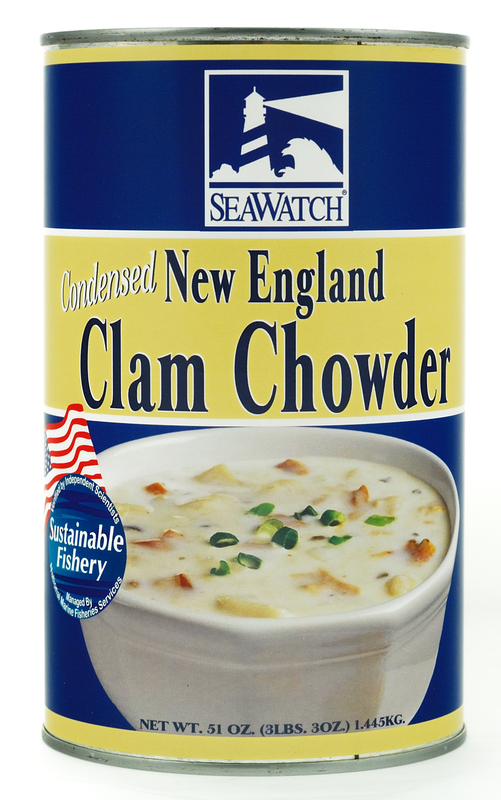 Seawatch New England Style Clam Chowder Condensed 51 oz. SeaWatch New England Clam Chowder starts with tender, succulent clams harvested from the cold North Atlantic waters. Their special cooking process ensures that their clams retain their natural color, flavor, freshness and nutritional value. 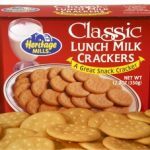 Everyone will enjoy this traditional favorite. 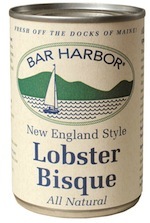 Bar Harbor New England Style Lobster Bisque 10.5 oz. Lobster bisque is another New England favorite that is delicious no matter what the temperature outside is. New Englanders serve lobster bisque all year round. Whether by the beach or cozied up at home Bar Harbor Lobster Bisque is a treat! Bring back the good old fashion tradition of bean suppers on Sundays. We bet you have a memory or two of sitting down to eat with family for a bean supper, complete with B&M Brown Bread and your favorite Kayem Hot Dogs. 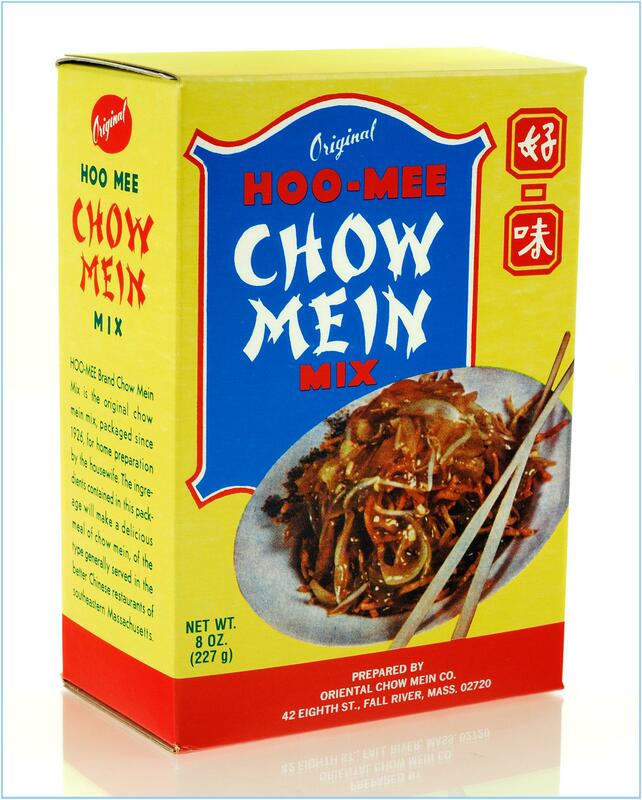 Fall River’s own Oriental Chow Mein Company has been producing their famous Hoo-Mee Chow Mein mix since 1926. We love the noodles crisp texture and the traditional taste of the gravy. Different meats and vegetables can be added to make it your very own creation.